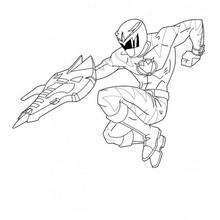 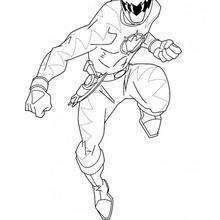 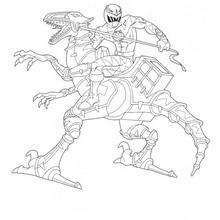 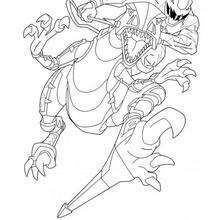 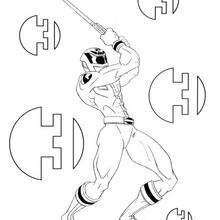 Free printable POWER RANGERS coloring pages for toddlers, preschool or kindergarten children. 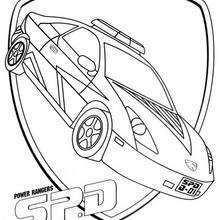 Enjoy this Power Rangers SPD coloring page. 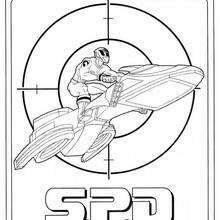 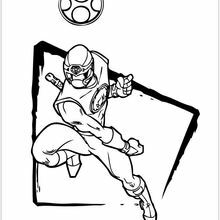 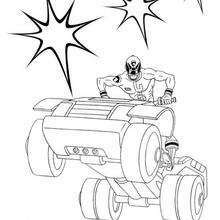 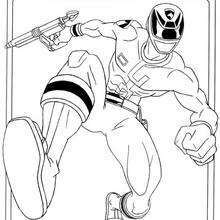 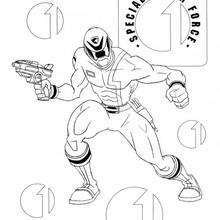 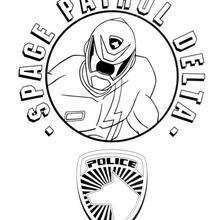 All POWER RANGERS coloring pages, including this Power Rangers SPD coloring page are free. 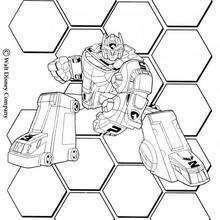 Enjoy the wonderful world of coloring sheets!